The full schedule has been released for tQ's stage at The Great Escape in Brighton next month, with Fat White Family confirmed to close the festivities on May 11. Playing ahead of them will be a number of upcoming tQ faves, with the focus on bands we're excited about this year. Hotel Lux will open the evening of live music, while Talk Show, Black Country, New Road and black midi will then all play live in that order ahead of Fat White Family's closing set. The details of tQ's stage at The Great Escape have been confirmed today alongside the new music-focused festival's full schedule for 2019 and a further 100 acts. The Great Escape will run at various Brighton venues from May 9-11. You can find all the latest details, including the schedule, and get tickets via The Great Escape's website or by downloading the free mobile app. 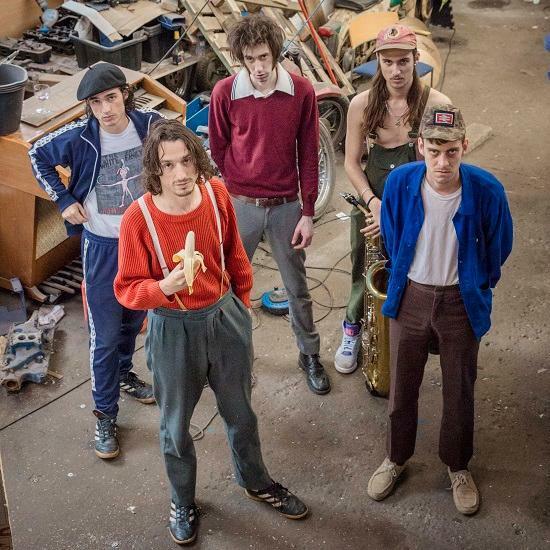 Read our recent feature with Fat White Family ahead of the release of their third album here, and check a recent track from Black Country, New Road - premiered on tQ back in January - here.